Ken Trass was a member of the 1999 TOWER New Zealand Youth Choir that won the “Choir Of The World” competition in Llangollen, Wales. He has also performed regularly with the Tudor Consort, the professional group Inspirare as well as the V8 vocal ensemble & Voices New Zealand. 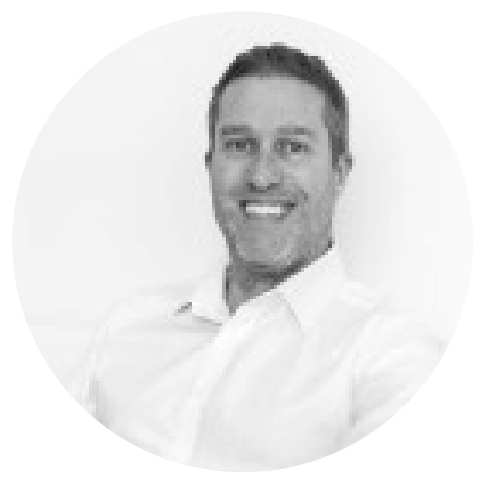 By day Ken is a passionate educator, operational consultant and holds a regulatory role at the New Zealand Law Society. His spare time is full of kid wrangling, cooking and painting the odd portrait.